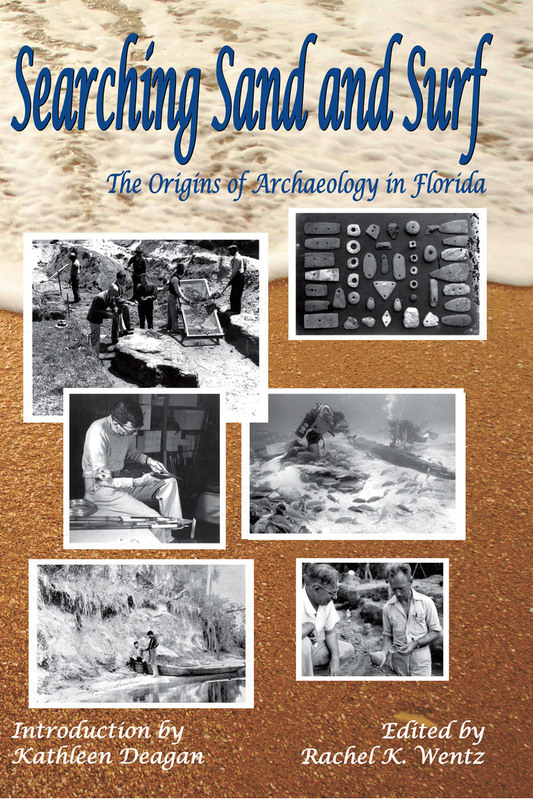 Archaeology as a discipline is well established in Florida, but that wasn’t always the case. Travel back to when archaeological sites were curiosities on the landscape and speculation as to their origins thrived. 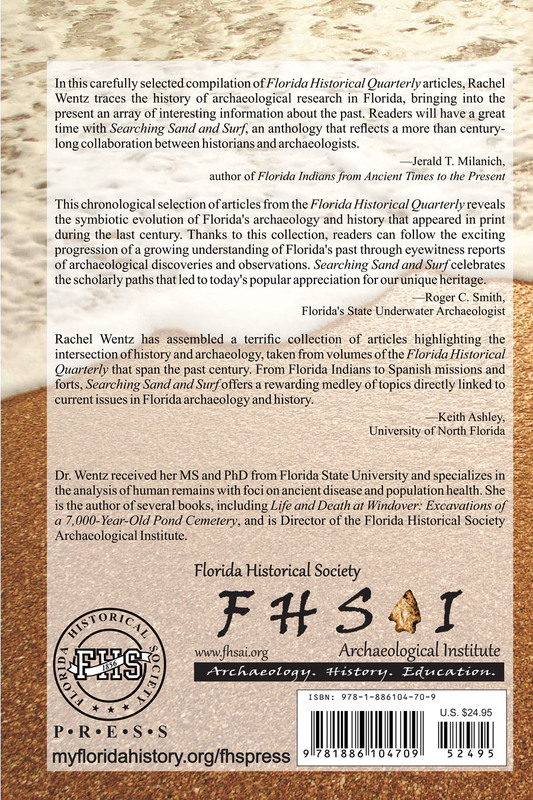 Searching Sand and Surf explores the roots of modern archaeology in the state, as seen through articles published in the Florida Historical Quarterly. Witness the evolution of contemporary archaeology in Florida and trace the development of the discipline through some of its most influential voices.